Kent School welcomes you to our third annual Empty Bowls event. Take part in art that comes from the heart. 100% of all proceeds from this event will benefit the Kent County Food Pantry. 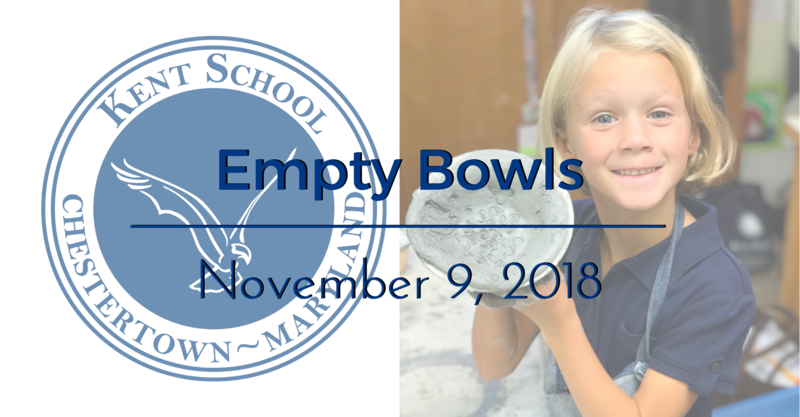 Enjoy a variety of soups and take home a student's handmade ceramic bowl of your choice as a reminder of all the empty bowls throughout our community. Students will be serving soup and bread with a $10.00 bowl purchase. 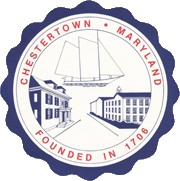 To reserve a specific bowl, please email Jen Matthews '01, Director of Development & Alumni Relations, at jmatthews@kentschool.org.